Players match times table equivalents. For example 5×4 matches 10×2. 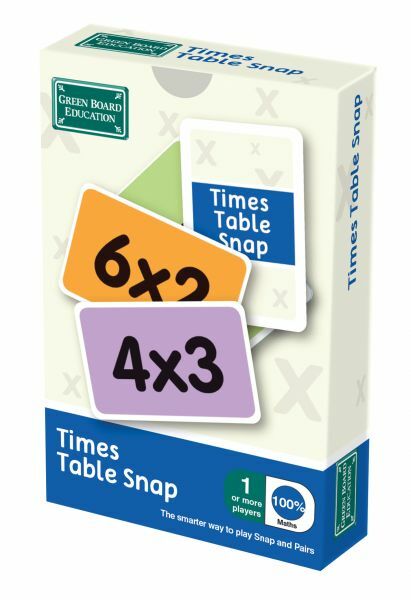 The perfect game to help anyone master times tables.